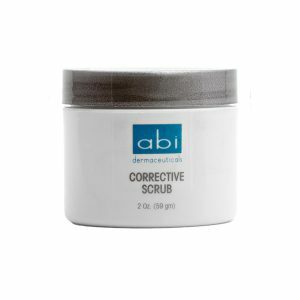 This therapeutic scrub buffs away dead skin cells with the power of crushed bamboo, while potent salicylic beads alleviate congestion within the skin for a bright and clear complexion. 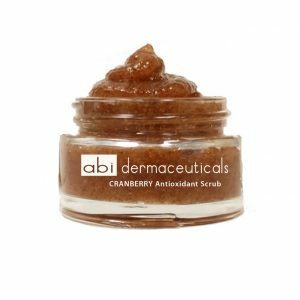 This gentle cranberry scrub harnesses the power pf both fruit enzymes and jojoba beads to exfoliate dry, damaged skin. It’s polishing effect stimulates cell turnover and helps reduce uneven skin texture and redness for a healthy glow.